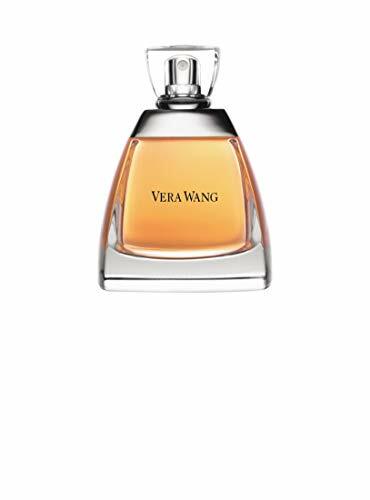 The Vera Wang fragrance is a golden color, modern, floral bouquet that is at once sensual and intimate. The scent, developed by Firmenich, begins on a top note of Bulgarian rose, calla lily and mandarin flower. The middle note of gardenia, lotus, iris and white stephanotis is based on a note of sheer musks, white woods and floral nectar.